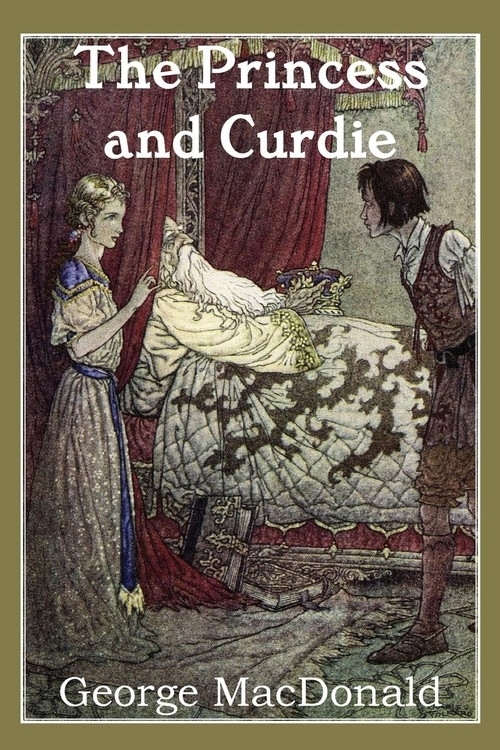 The Princess and Curdie George MacDonald's fantasy novel and the sequel to The Princess and the Goblin. The story continues with Princess Irene and Curdie a year or two older. They must overthrow a set of corrupt ministers who are poisoning Irene's father, the king. Irene's grandmother reappears and gives Curdie a strange gift. A monster called Lina aids his quest.